The popularity of The Mary Tyler Moore Show was so widespread that it spawned three spin-offs throughout its run. In the fourth season, Rhoda got her own self-titled show which ran for four seasons (and was never the same after Joe left). Background player Phyllis got her own eponymous sitcom which was short-lived. 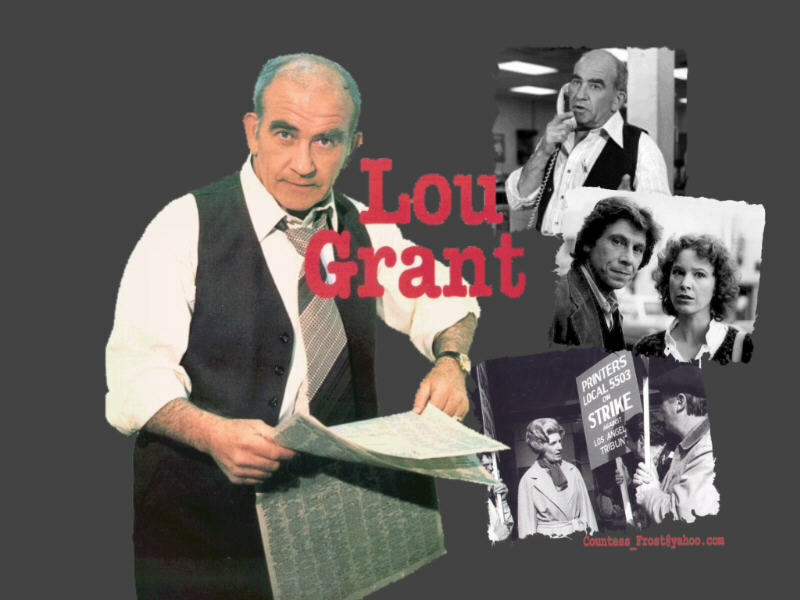 Finally, Lou Grant made the most shocking transition of all, making the shift to an also self-titled hour-long drama which ran for five seasons and won 13 Emmys.